I know it’s the first week of November and I’m already talking about Holiday dress attire, but we are only a month away from when Christmas festivities begin! And I’m going to be brutally honest – I am so excited! I’ve even started listening to Christmas music (and I may or may not have started listening prior to Halloween). When it comes to Holiday parties, I always want to buy a new dress to celebrate the best time of the year. But, it’s super hard around the holidays, because we’re spending money on gifts and that’s what’s most important. 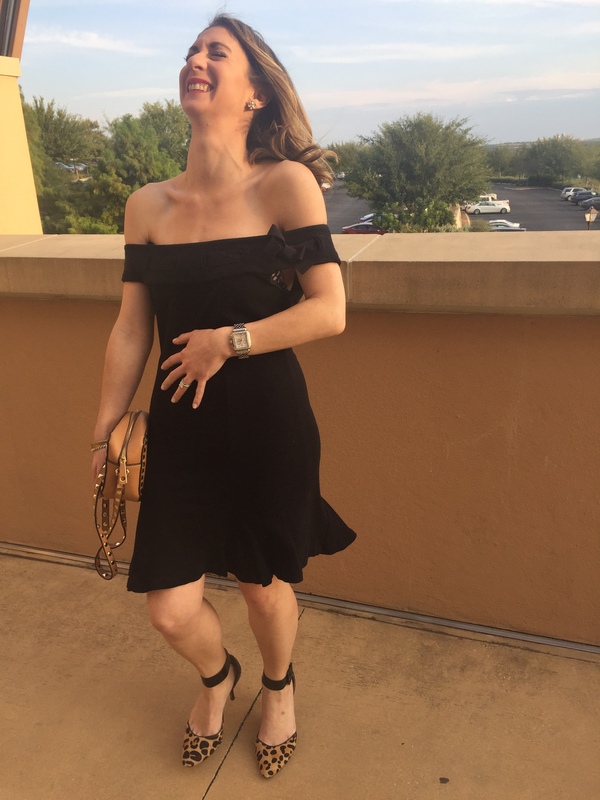 So, last year, I decided to dress up an outfit I already had – see post here. And this year, I plan to do the same thing so I save money and can spend more on gifts for family and friends. 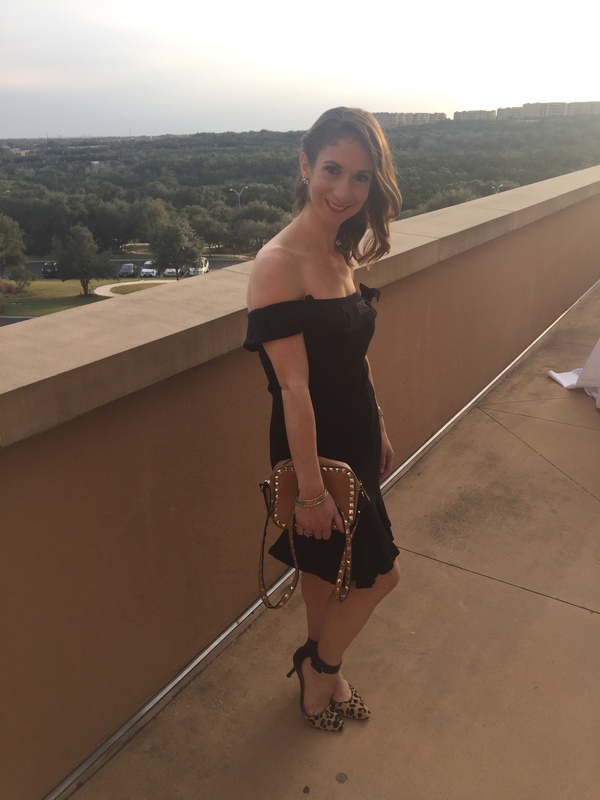 This little black dress is one I’ve had for years now and has been perfect for several occasions, including weddings, galas, dinners, etc. 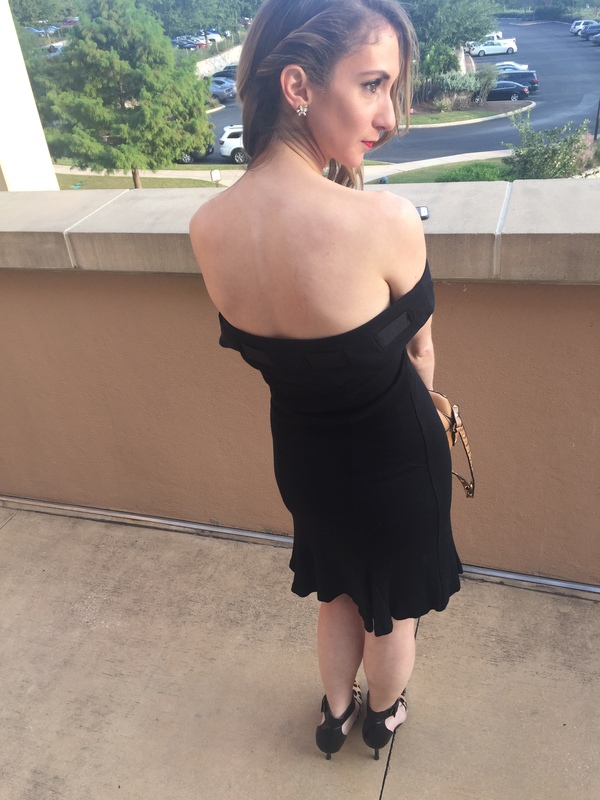 Believe it or not, I haven’t worn this dress to a holiday party, so I plan on dressing it up for one this year. When it comes to little black dresses, it’s all about fancying it up with some accessories, i.e. shoes, handbag, bold lips, and statement jewelry. 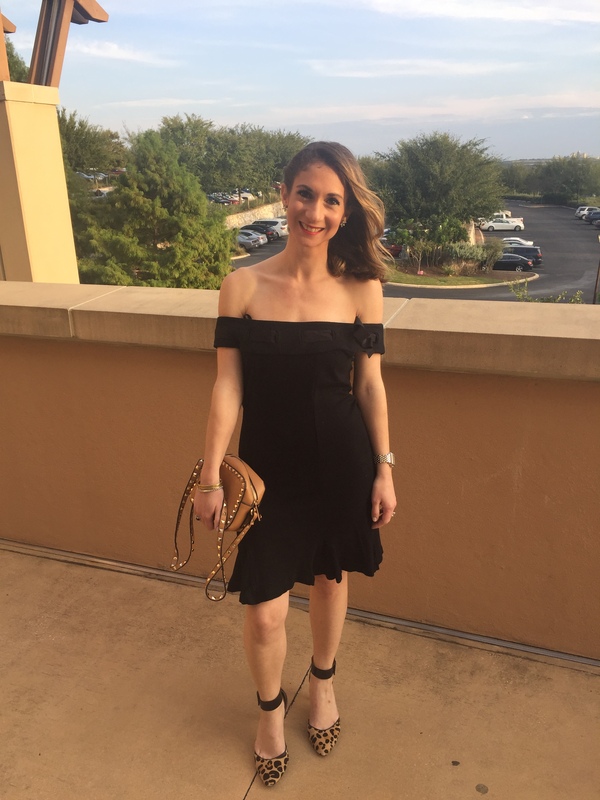 Below, I’ve recommended a few options to dress up your favorite LBD that you already have in your closet. It’s all about the Lips. Take one of your LBD’s, throw on some red pumps, a red lip, curl your hair and you’re ready to celebrate the holidays. Harry Winston Who? Wear one of your favorite statement pieces – bracelet or necklace (depending on the neckline of your dress). It doesn’t need to be an expensive piece of jewelry, but one that you feel comfortable in and can amplify your look. You can purchase some really cute statement jewelry from BP at Nordstrom for a great price. Keep it by your Side. 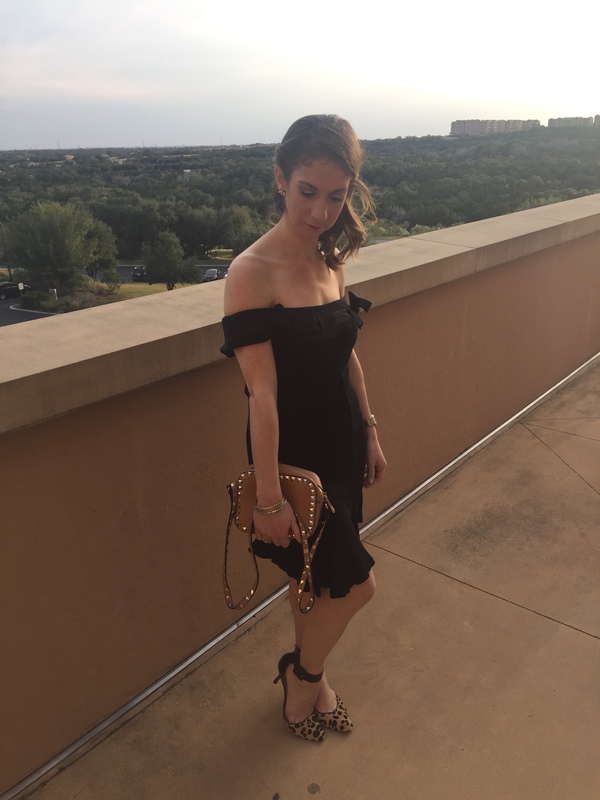 Another option to dress up your LBD is a clutch. There are so many ornate clutches that can really enhance an outfit or colorful ones that can make a statement for your dress. Pick one of your favorites and hold it by your side the whole night. I guarantee you’ll get a ton of compliments. Who doesn’t love a handbag? What do you love wearing to your Holiday parties? Closet Reveal | Before and After….